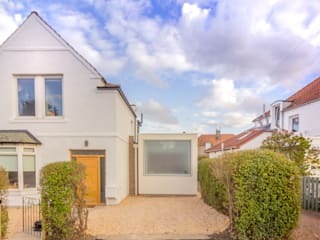 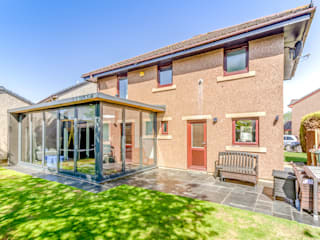 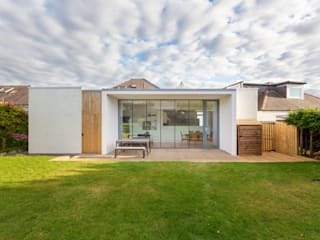 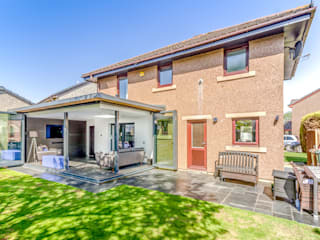 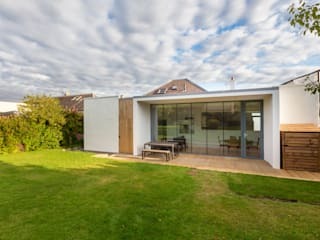 Capital A is an award winning Architecture practice based in Edinburgh and Fife, specialising in contemporary house extensions and modern interiors. 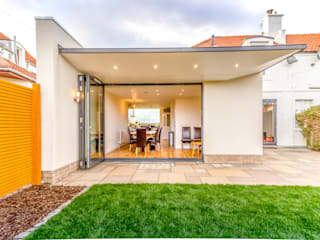 Our commitment to high quality Architecture has been recognised by major publications and prestigious awards, as well as glowing reviews by previous clients. 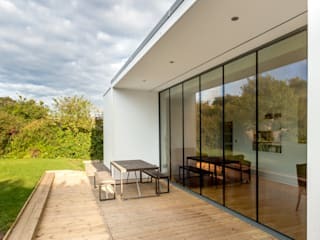 Covering all aspects of domestic property, from conversions of Listed Buildings, to House Extensions and New-Build Homes, Capital A has a track record of delivering complicated projects on challenging sites. 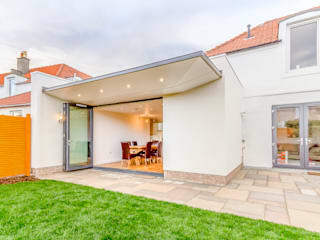 Capital A is dedicated to providing a bespoke, flexible and professional service. 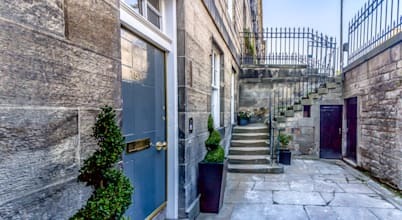 Capital A offer Free Consultations if your property is in Edinburgh, The Lothians, Fife or Dundee and your construction budget is above £50k. 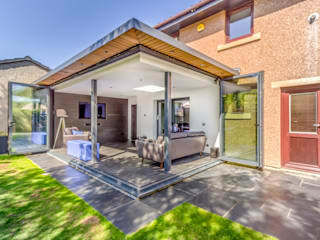 Scottish Design Award for a Low Cost Project 2016.